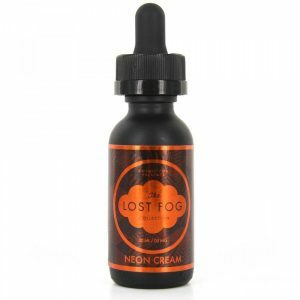 If you are a huge fan of candy and fruit, you will love this e-juice! Just imagine the mix of candy and fruit… yummy. Get ready, because the Burst E-Juice is happy to introduce you to the new Straw-Burst e-juice. If you have ever had Burst e-juice before, you will know what the hype is about. Because they created an amazing e-juice once again. 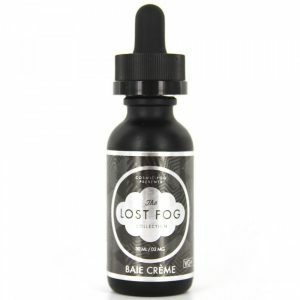 It is an absolutely delicious flavored e-juice. The Burst E-Juice Straw-Burst brings you ripe strawberries right to the heart of your vape. Can you handle this amazing candy overload? If you think you can, don’t be shy and try this out. Overall an amazing Burst brand e-juice once again! The e-liquid itself produces a lot of vapor because of the great 80% VG / 20% PG ratio blend. So you will be happy with this one because now you will be able to blow huge and tasty clouds. 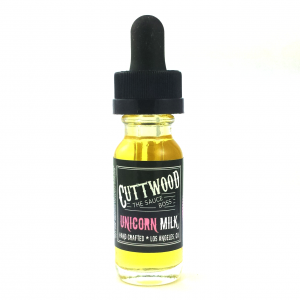 In addition, the Straw Burst e-juices is made in the USA and comes in a 60ml plastic bottle. And not only that, but you can choose the nicotine levels from 0mg, 3mg and all the way up to 6mg.